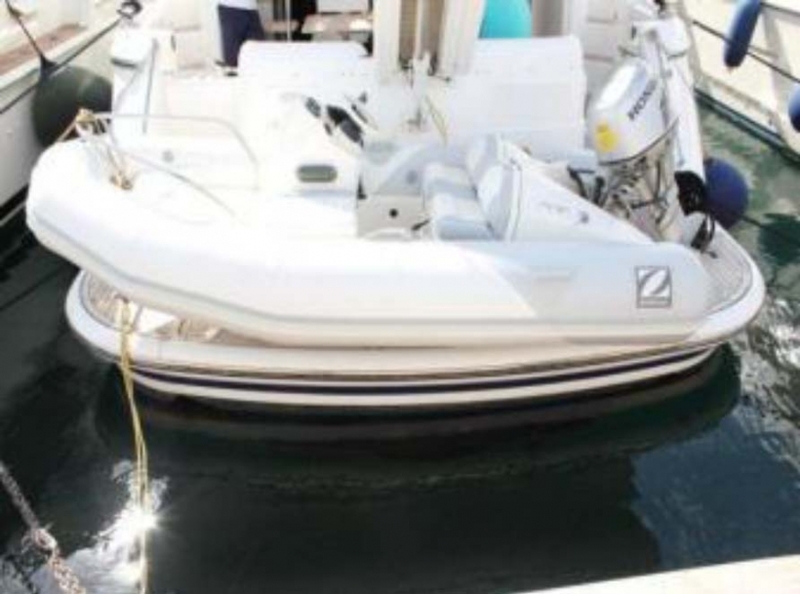 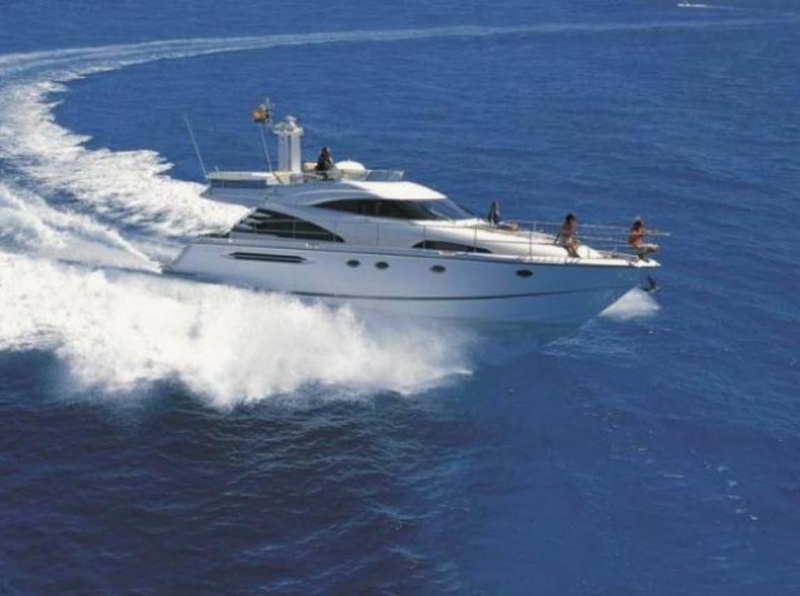 This is a well maintained Fairline Squadron 58, which first touched the water in 2007. 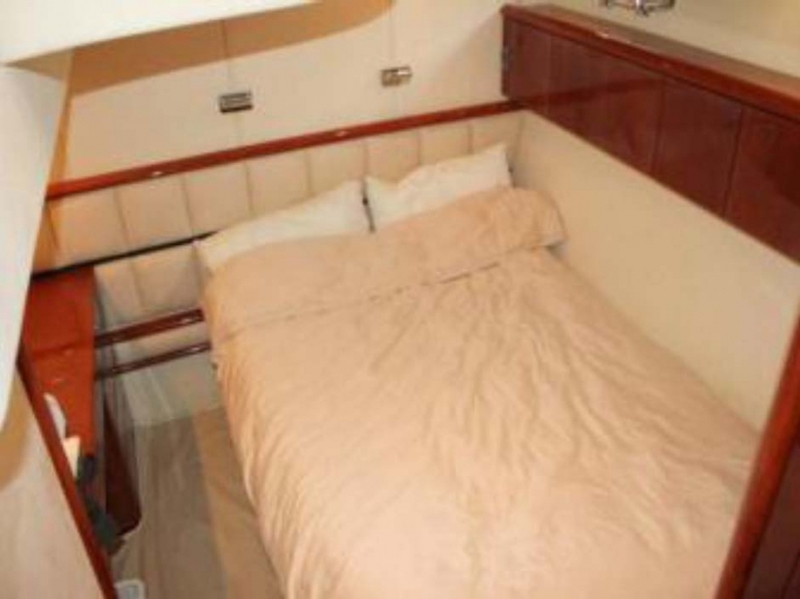 She offers accommodation for up to 7 guests and 2 crew members. 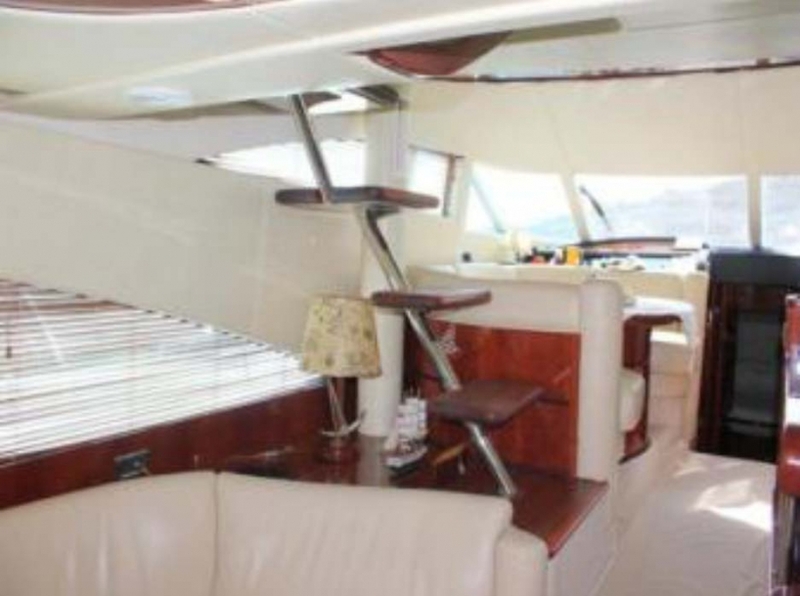 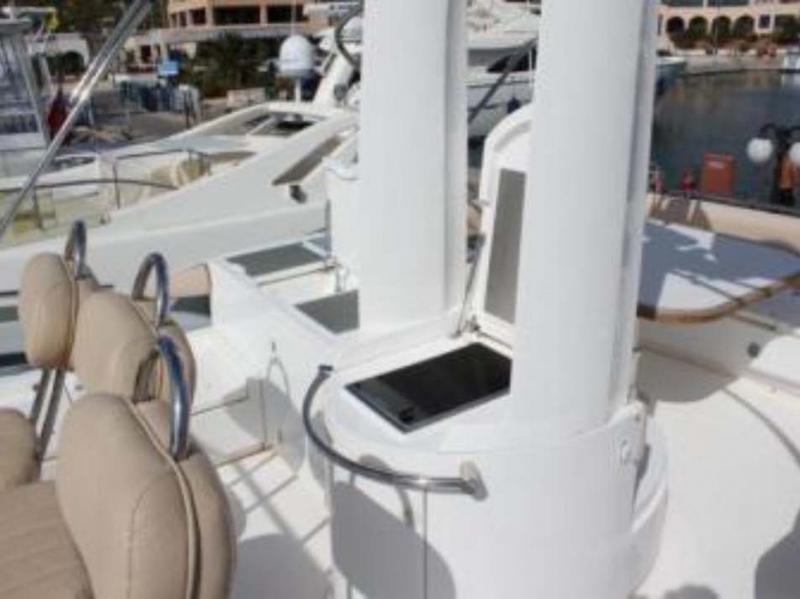 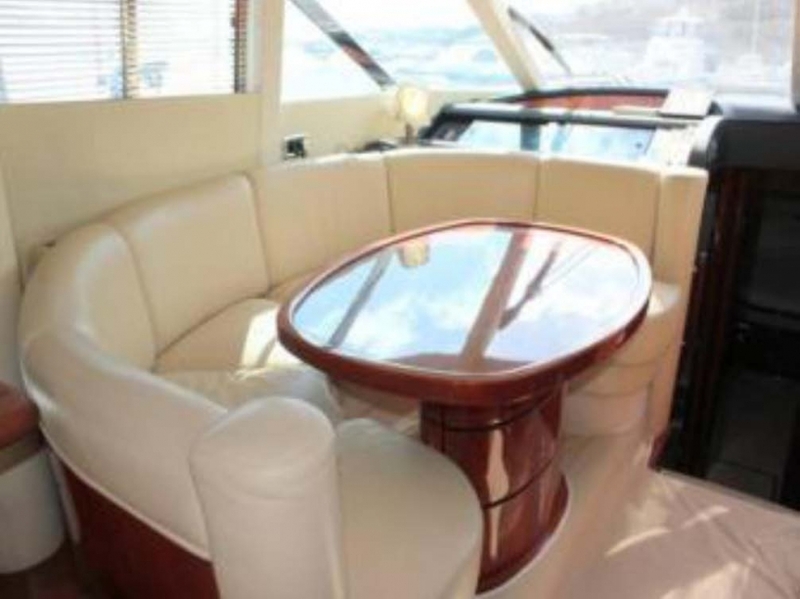 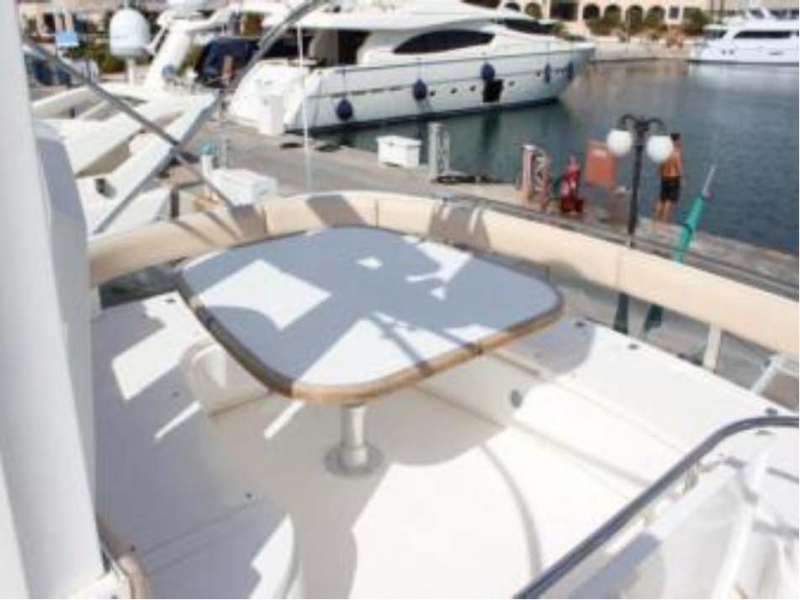 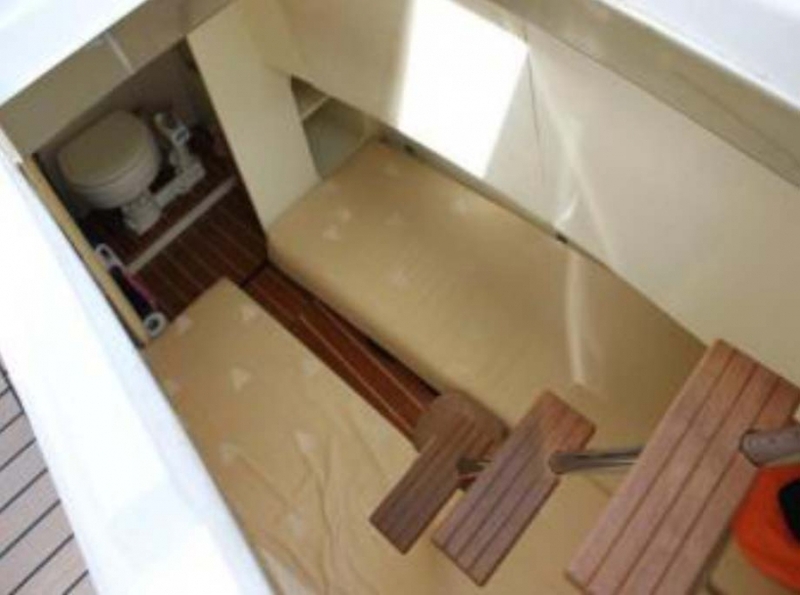 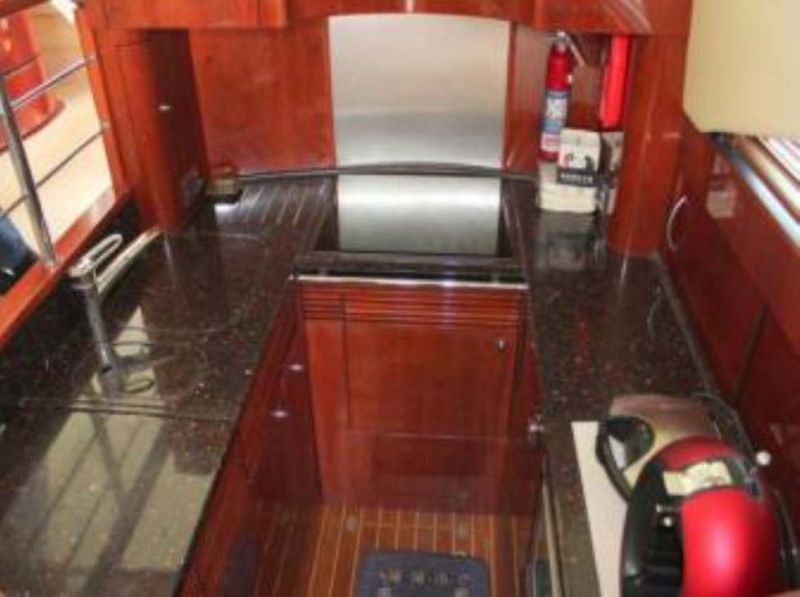 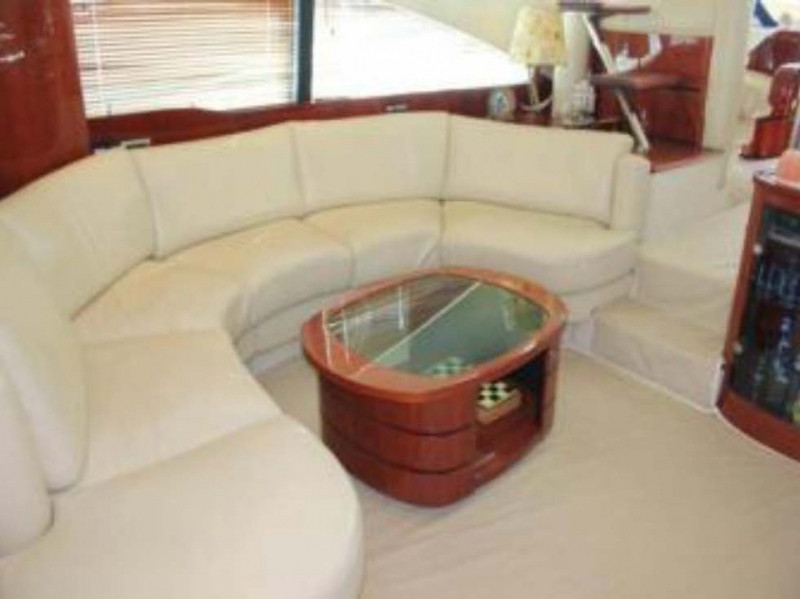 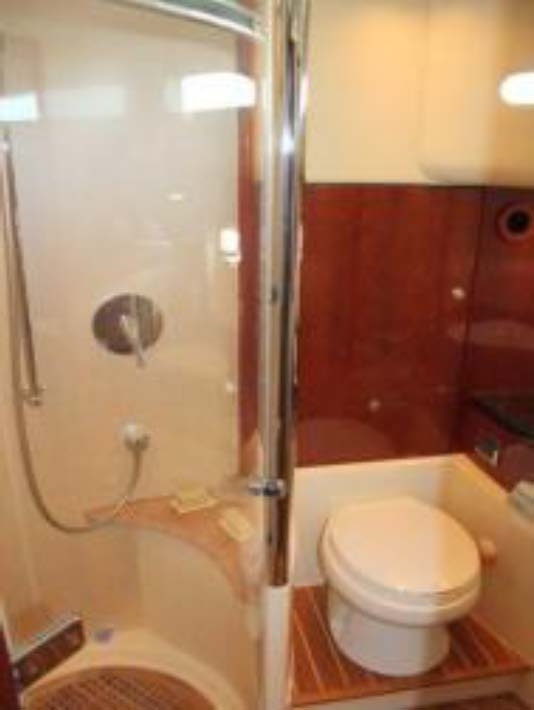 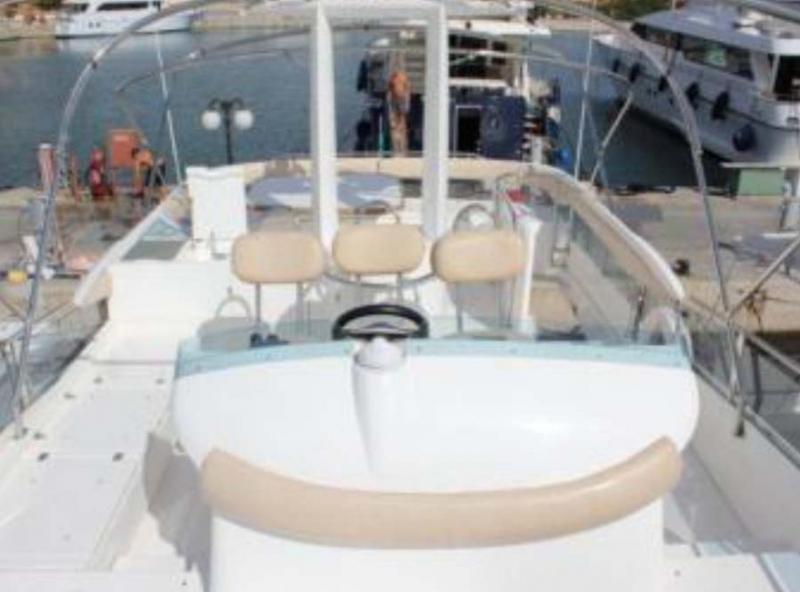 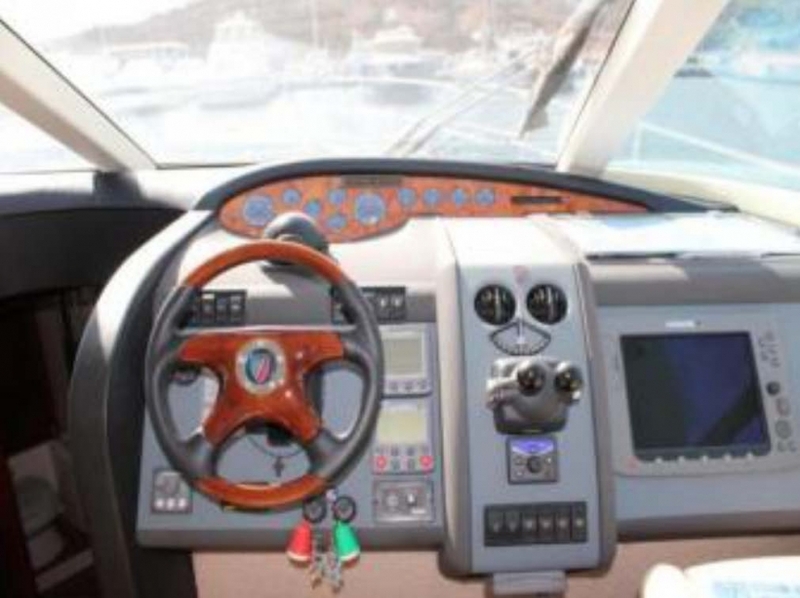 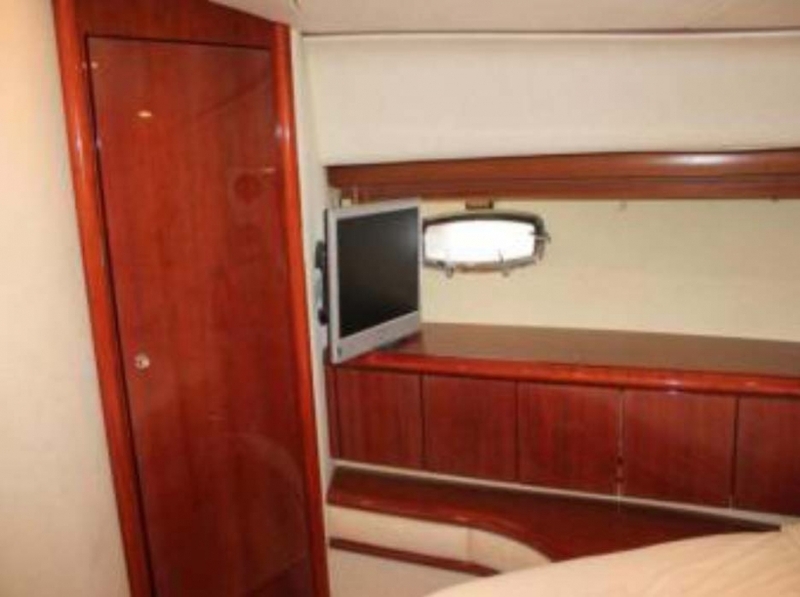 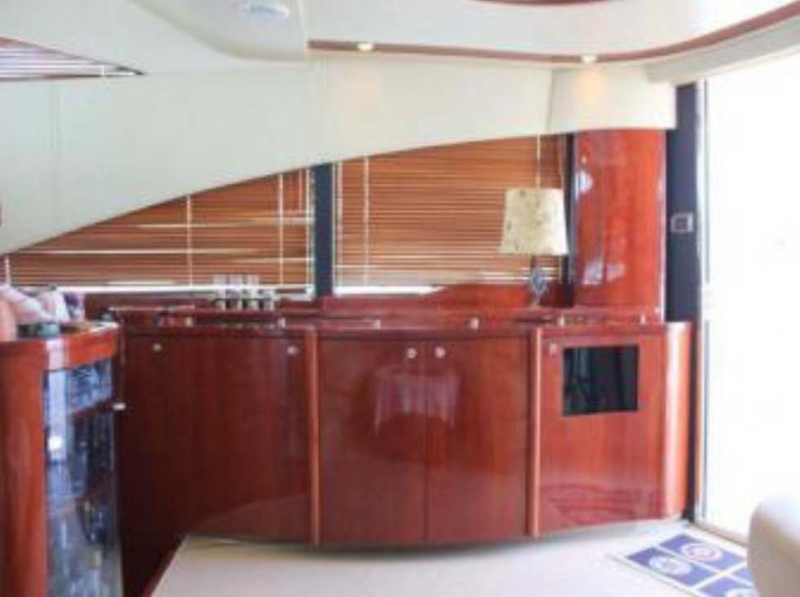 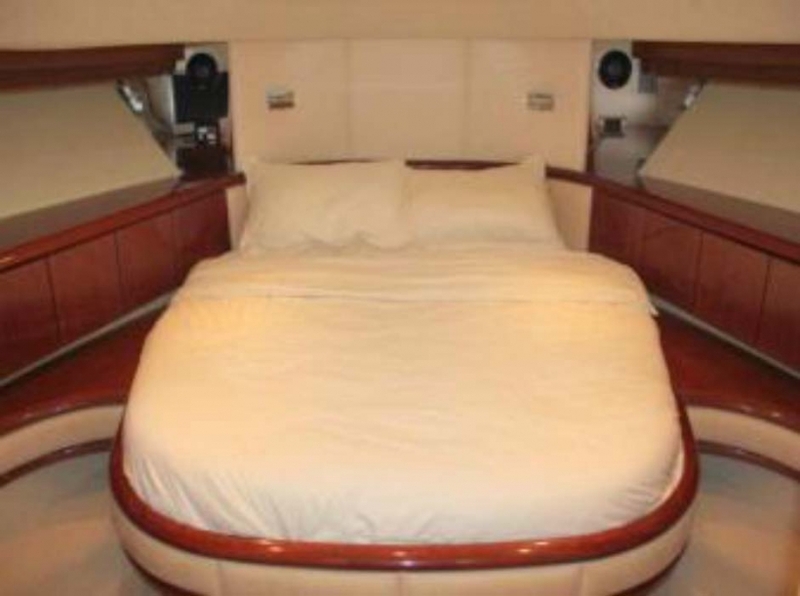 She has spacious flybridge which is suitable for socializing and relaxing. 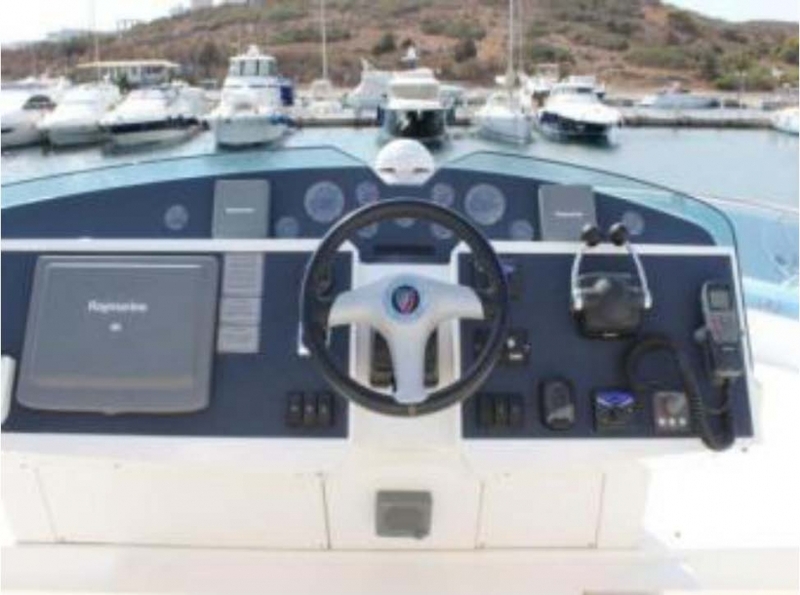 Fitted with numerous extras, she only has 640 hours on her twin 800hp Volvo D12 engines.